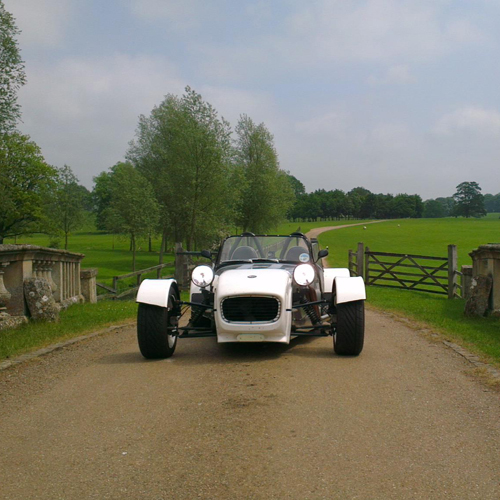 GREAT WEATHER TO BE OUT IN THE GBS ZERO…………..
One of our GBS customers Harris Adamopoulos has sent us some stunning photographs of his GBS Zero that he has taken whilst he has been out and about in the great weather. If you have any photographs of your Zero we always like to see them and share them with others. 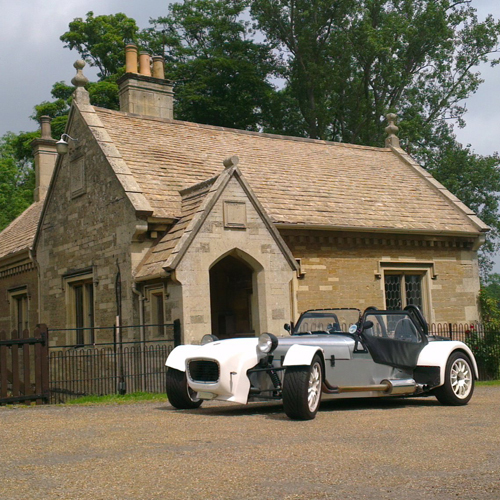 This bank holiday weekend Great British Sports Cars will be attending The Nottingham Motor Show at Wollaton Park (3rd & 4th June) where we will have a range of Zero’s on display. We would like to invite you all to join us on a Track Day at Blyton Park on Sunday 29th July. Everyone is welcome to come and join us, if your not taking part your welcome to Spectate or be a passenger in our Zero demonstrator. A lot of the GBS team will be there both watching and driving, it will be another great day out we look forward to seeing you all there! See more photos of the GBS Zero our Facebook page.